Four massive Summit Team Finals presented by Amsoil events are scheduled to begin this weekend. The wait will also finally be over for those racers trying to fill the final spots in the elite field for the Summit Super Series race at the upcoming Summit World Finals in Memphis. 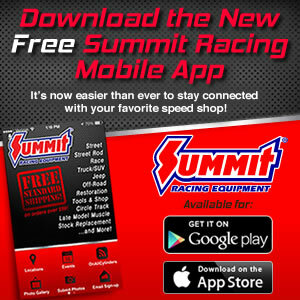 Stay tuned to www.ihra.com for Summit Super Series results beginning Friday.